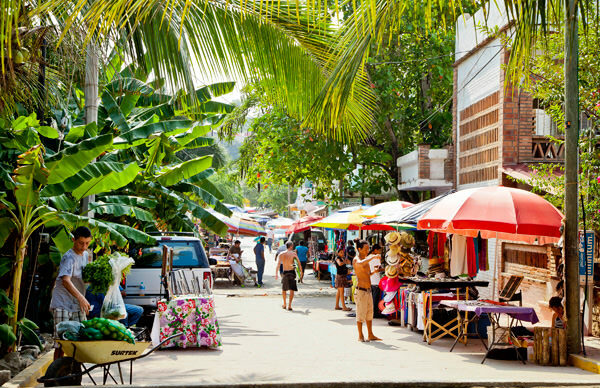 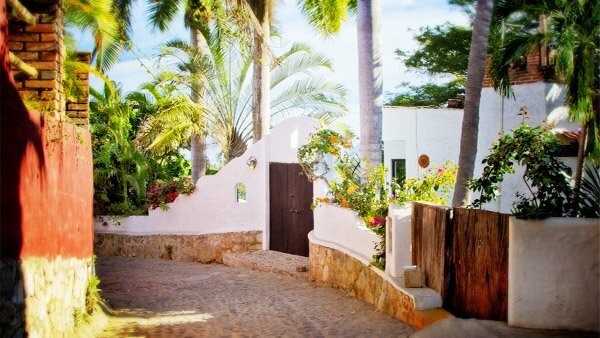 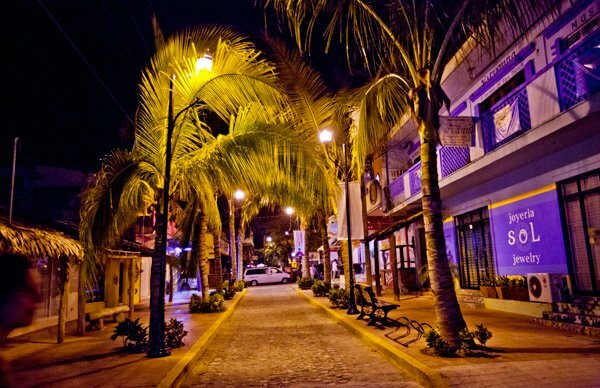 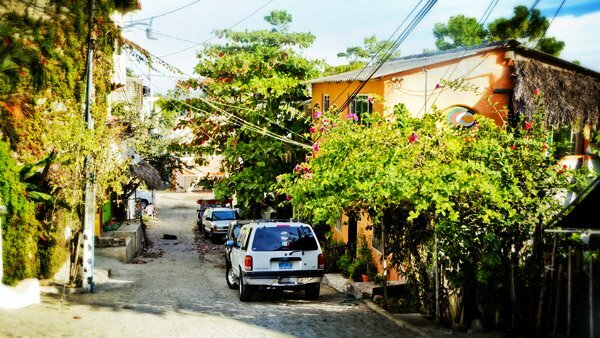 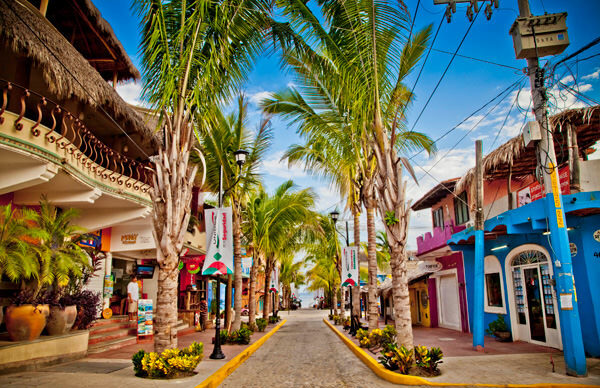 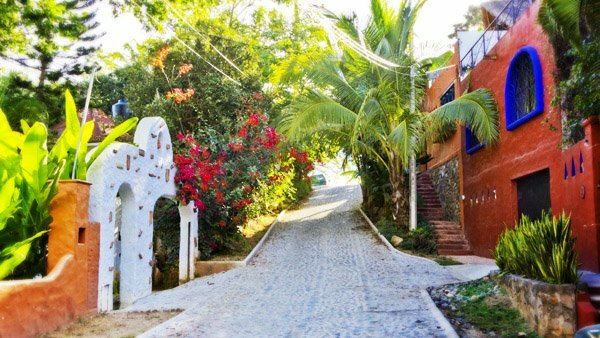 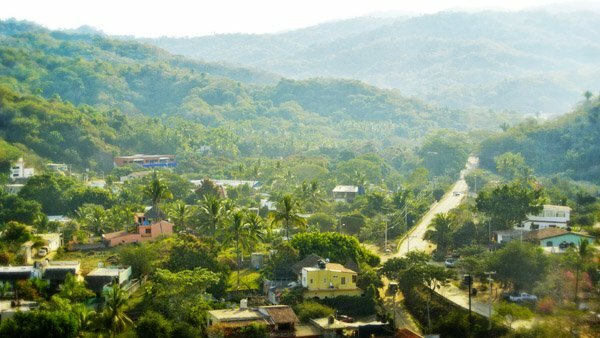 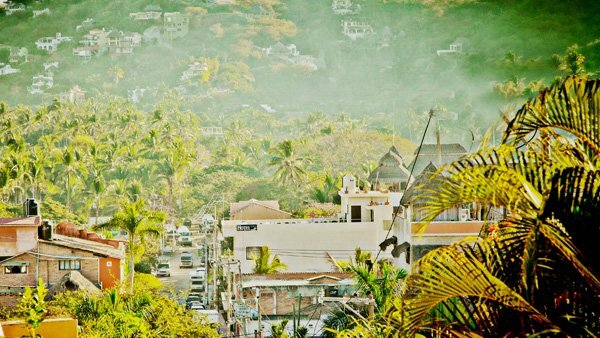 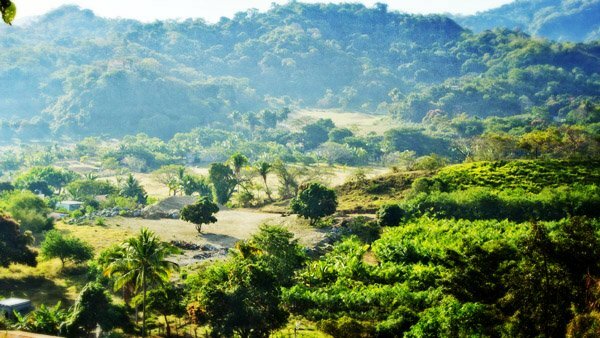 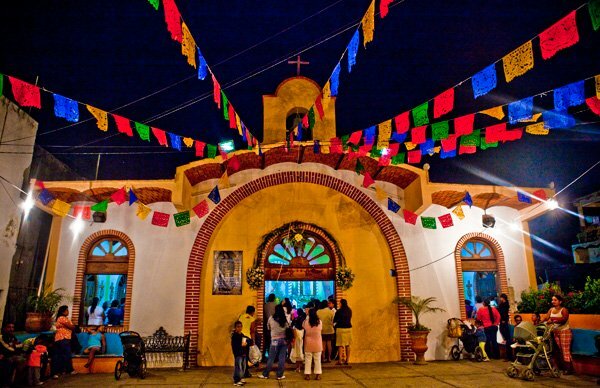 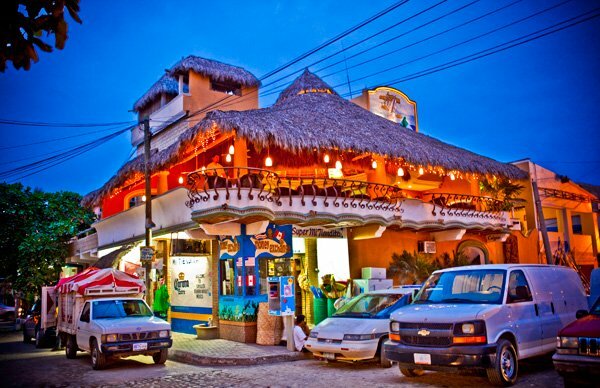 There are several small, comfortable, and not-too-expensive hotels in downtown Sayulita. 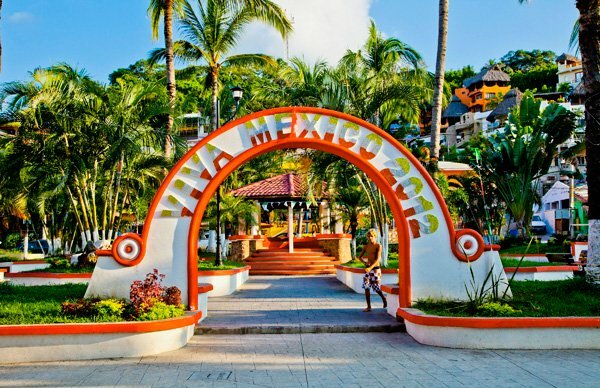 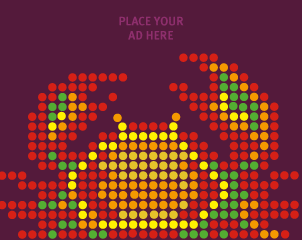 There are also plenty of rental houses available, at all kinds of price levels. 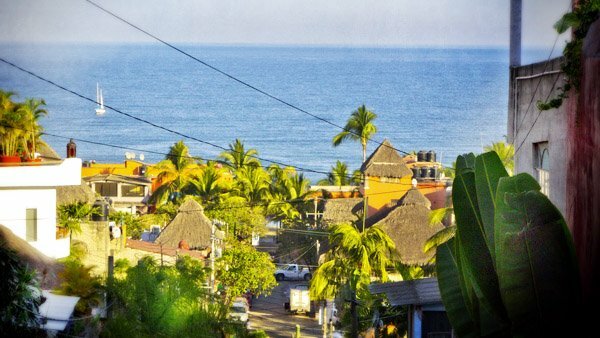 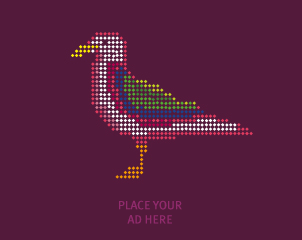 You can get close to the water, or up in the air with the birds and views.